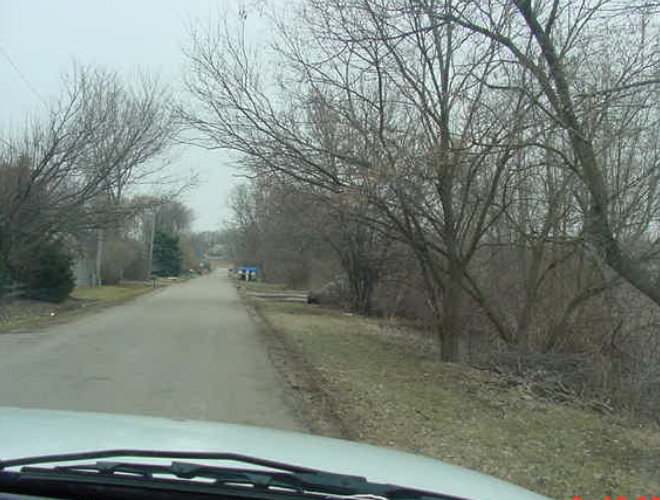 The Fox Waterway Agency (‘FWA’) required a 22-acre wetland restoration to be conducted to meet mitigation requirements for a boat slip dredging operation being conducted on the Chain O’Lakes State Park property. 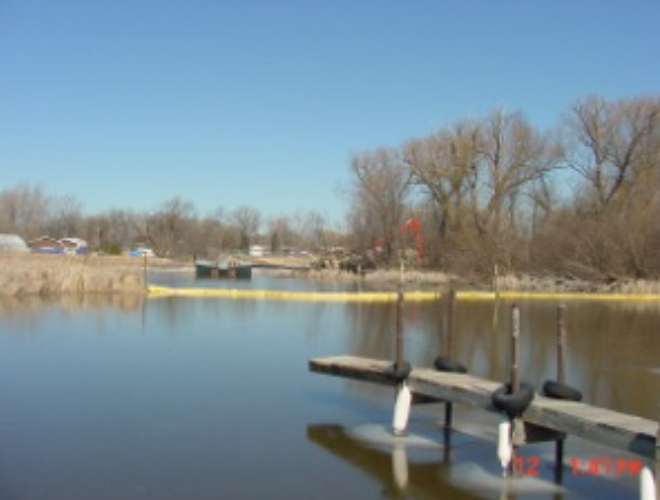 The dredging was granted approval under the Interagency Wetland Policy Act and was authorized to impact 0.69 acre of jurisdictional emergency wetland within the Park. 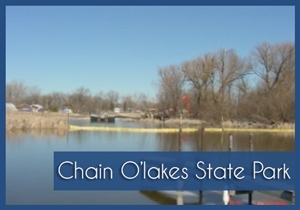 The Illinois Department of Natural Resources provided oversite of the project prepared by others. Native species, hunting and site access restricted the time available for the construction activities. 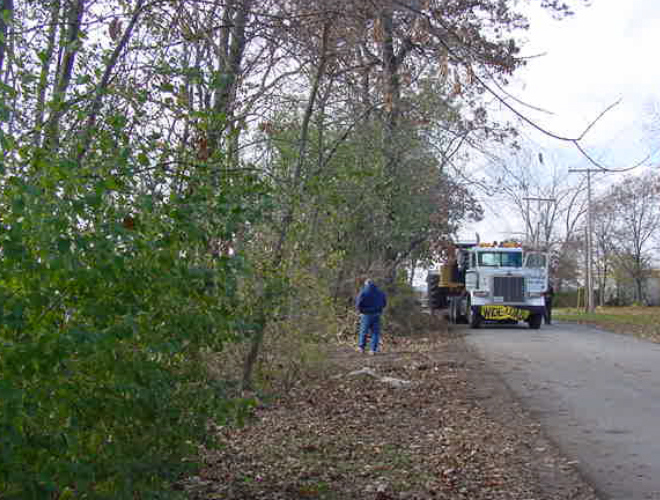 The mitigation includes enhancement of approximately 3.7 acres of existing wetland and restoration. Wetland acreage restored in excess of that required for this project will be used as wetland mitigation credit by the FWA for future obligations. The restoration/enhancement activities were initiated in January 2004, following a selection of a suitable parcel in within the park. Year one (1) of the five(5) year management and monitoring period began in 2004. Pre-planting management activities including herbicide were conducted to prepare the site for the seeding with native wetland grasses and wetland buffer plants. 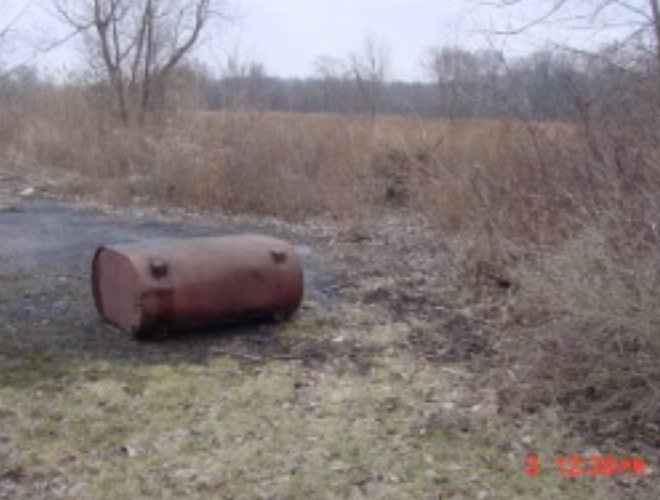 A drain tile investigation was conducted to determine the most appropriate method of abandonment to meet the permit performance standards imposed on the project. Several drain tiles were abandoned to modify the groundwater and allow for the growth of the re-introduced native species. 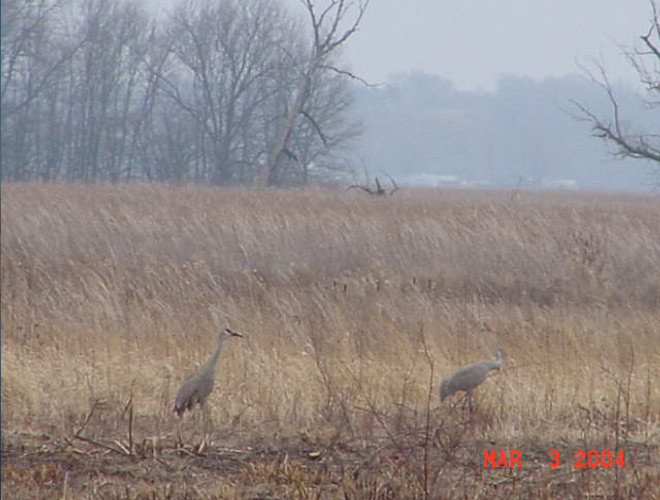 Year 2008 Annual Report showed that the wetlands are established and mother nature is bouncing back.